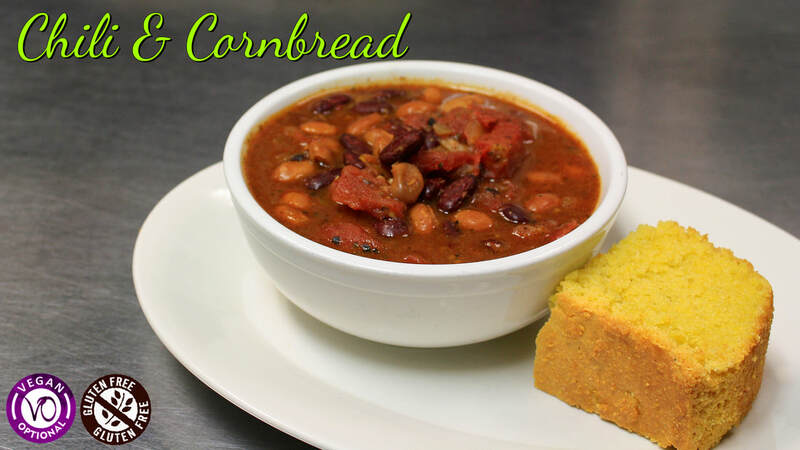 Kidney beans, pinto beans, tomatoes, garlic, onions, olive oil & spices; served with cornbread. 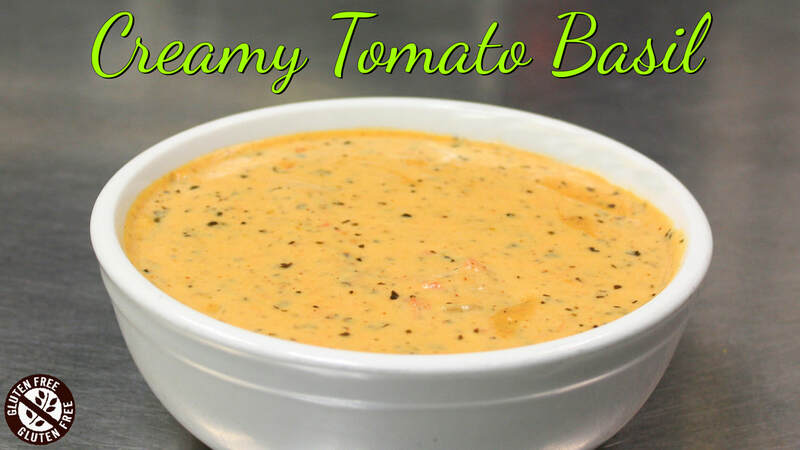 Heavy cream, tomatoes, basil, milk, garlic, onions, cornstarch, butter & spices. Cucumbers, avocado, red onions, tomatoes, sprouts, baco bits, Jack cheese & Boursin garlic & herb cheese spread; served on a toasted Everything ciabatta. Green & purple cabbage, carrots, broccoli, chicken salad, water chestnuts & sesame sticks; topped with an Asian dressing. CONTAINS NUTS.